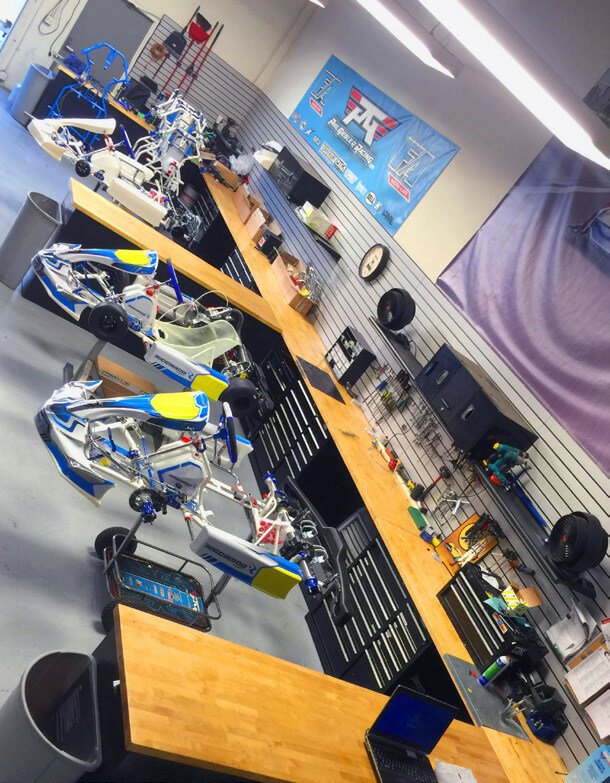 Phil Giebler Racing was established in 2010 to bring higher, more professional standards to karting and develop young and emerging talent into tomorrow’s IndyCar, NASCAR and Formula 1 drivers. Founder Phil Giebler, has an outstanding list of achievements in international competition and it all began with karting, auto racing’s primary launching pad worldwide. 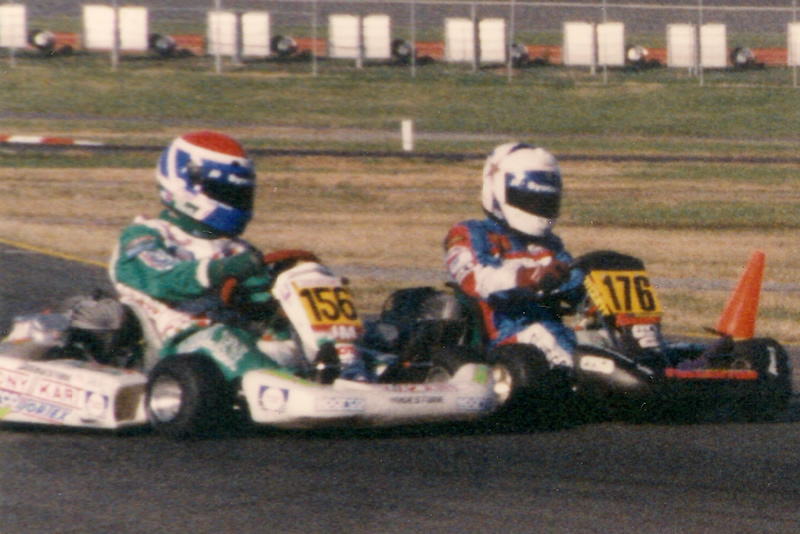 Giebler won four U.S. Grand National Karting, five California State Karting and three IKF Series championships between 1990 and 1995. He was second in the North American Formula-A Karting Championship in 1996 and it led to a factory sponsorship deal with the prestigious Tony Kart team in Europe in 1997. Giebler had eight wins in the 125cc shifter karts and ranked eighth in the world in the International/FIA Formula A driver rankings. 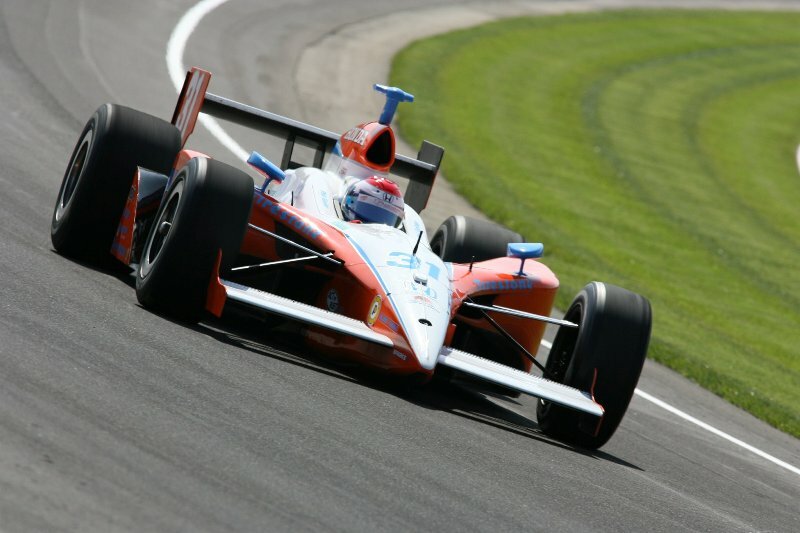 Giebler’s skill and success became the foundation for a championship-winning career in open-wheel cars, topped by becoming Indianapolis 500 Chase Rookie of the Year in 2007. He drove the out-dated and difficult Panoz G Force chassis, one of three in the 33-car field, and finished 29th, after climbing as high as 9th. The other Panoz G Forces were 27th and 33rd. 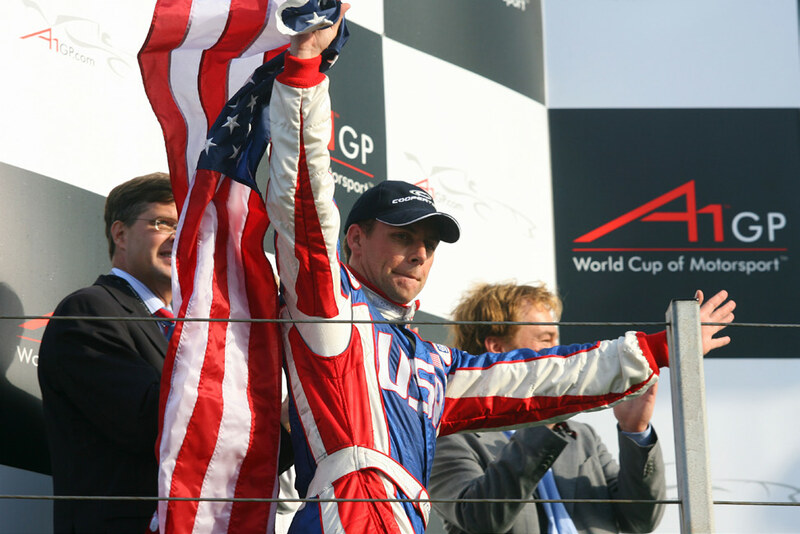 Giebler competed in a world-class level of competition for A1 Team USA in the A1GP World Cup of Motorsport in 2005 through 2007, driving in 10 races. 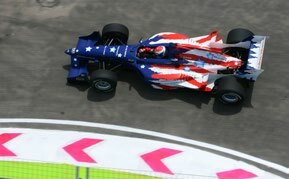 He was second at Zandvoort in The Netherlands in 2006, becoming the first American to make it on the podium in the A1GP World Championship. Giebler had many accomplishments to earn his shot at the Indy 500 and A1 Team USA. He won the Skip Barber Formula Ford title with four wins in 1998. In 1999, Giebler became the first American to win–and he did it three times–in the French Formula Renault Campus Championship. He stood on the podium eight times in 11 races and was Runner-up. Giebler rose to the highest level of the European F1 development series by 2003, competing in four Formula 3000 events in Barcelona, A1 Ring (RedBull Ring), Monaco, and Nurburging… scoring points in two. He was third in Spanish F3 Championship, with six podiums, in 2002 and Runner-up in French F3 in 2000 with four wins and 11 podiums in 12 races. Launching Phil’s opportunities was also highlighted by winning several driver search scholarships and awards. 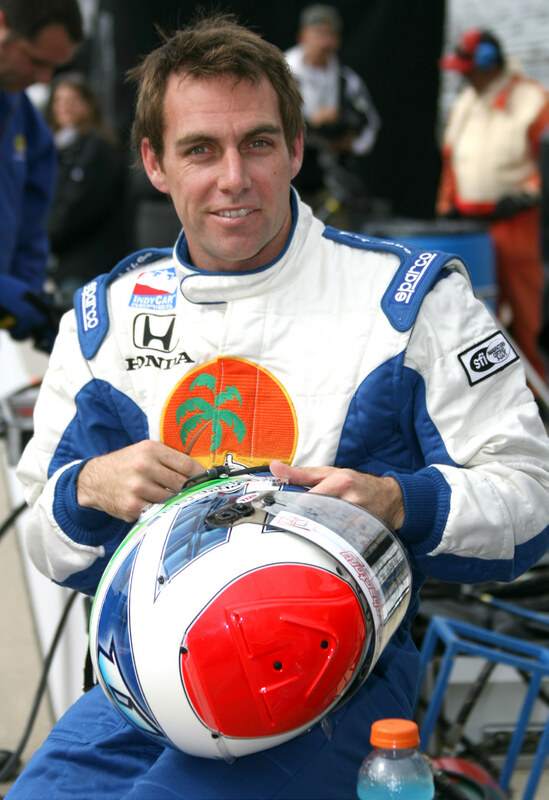 Starting in 1997 his first car experience in the Derrek Daly Academy, winning the Skip Barber Karting Scholarship in 1998, the Elf La Filiere Campus Scholarship in 1999, Elf F3 Promotion scholarship and the Valvoline Team USA scholarship recipient in 2000, Redbull F1 driver search finalist in 2001, European F3000 Invitational Fastest driver in 2002. Giebler’s approach to his race team is to lead by example, offer one-on-one mentoring, race and kart preparation, top-flight equipment, and extensive media exposure. Since 2010, Phil Giebler Racing has attracted some of the nation’s best talent, ranging in age from 8 to 40. Phil Giebler Racing has continued to develop outstanding talent through the 2015 season, capturing four Championships in SKUSA competition with Carter Williams winning the S2 titles in Pro-Tour and ProKart, Nicky Hays taking TaG Jr and Vatche Tatikian winning in TaG Masters capping off a 10-win season and many other podiums and top-fives. Phil Giebler Racing has won 18 championships in the SuperKartsUSA ProTour and ProKart championships since the start of 2010. PGR also had 11 runners-up and 12 third places in those two championships during the same six-year period. It’s an extraordinary record of excellence that makes PGR one of the top teams in North America. PGR is a factory team for Ricciardo Karts and is also the exclusive Western US distributor for the Ricciardo Kart Brand and dealer of Freeline Products, Sparco, Bell Helmets, Envinco / MG Tires, RK Chains, Vortex and IAME Racing engines built by TruTech of Laguna Niguel, Calif., and races with support from MG Tires, Zito Vault cyber security systems, Proficio cloud based security systems. In 2018, PGR will race in more than 20 events with several sanctioning bodies throughout the United States. Focusing on SuperkartsUSA! (SKUSA) ProKart Challenge, ProTour and SuperNationals. Also supporting the local club – Los Angeles Karting Club (LAKC) at Auto Club Speedway in Fontana, CA. Launching Phil’s opportunities was also highlighted by winning several driver search scholarships and awards. Starting in 1997 his first car experience in the Derrek Daly Academy, winning the Skip Barber Karting Scholarship in 1998, the Elf La Filiere Campus Scholarship in 1999, Elf F3 Promotion scholarship and the Valvoline Team USA scholarship recipient in 2000, Redbull F1 driver search finalist in 2001, European F3000 Invitational Fastest driver in 2002. Phil Giebler Racing’s professional standards, national televised race schedule, talented drivers spread across multiple age groups and led by a prominent American race car driver provides marketing opportunities that are cost-effective and targeted to both youth and adult consumers. PGR delivers first-class event presentation, hospitality and public relations to its partners.